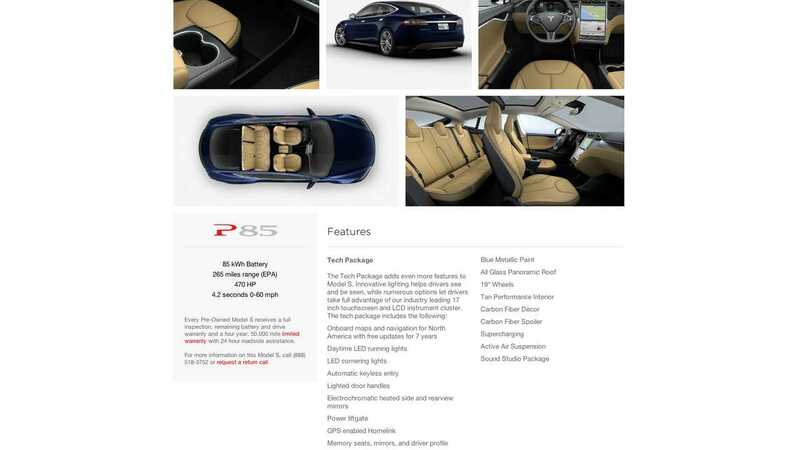 Tesla Model S CPO Program. This just in! 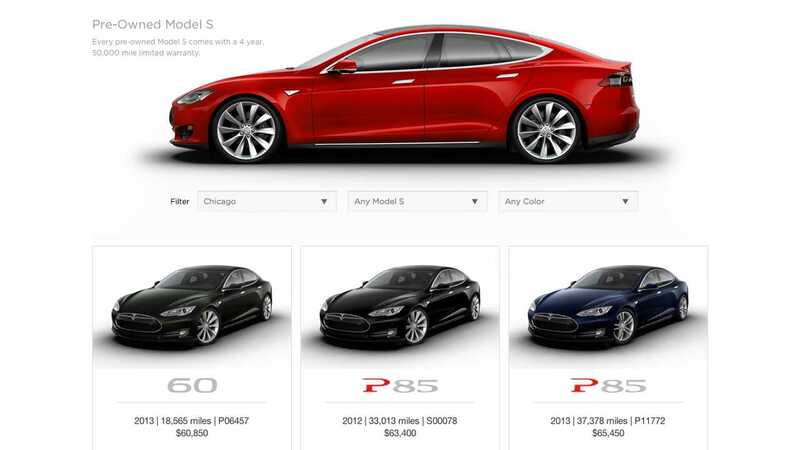 Tesla Motors officially launches Certified Pre-Owned (CPO) program on its website! Every CPO Model S comes with the remainder of the battery pack & drive unit warranty, and a 4 year / 50,000 mile limited warranty. 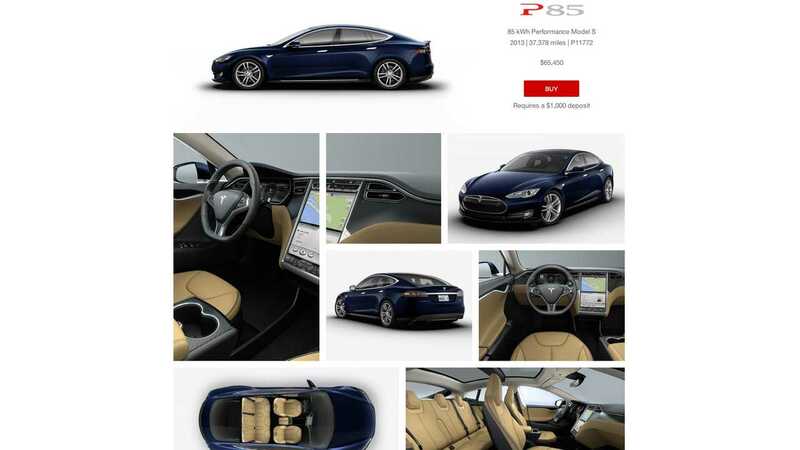 You can filter the results to find the right CPO Model S for you. You can search by location, battery pack version, & color(s). As KmanAuto has shown, lots of Model S EVs are being traded in for the newest versions of the electric Tesla, so surely there are more than enough used examples to go around. It also shows many website-rendered photos of what the unit represents. It also shows some info on the battery pack version and the list of features it has. 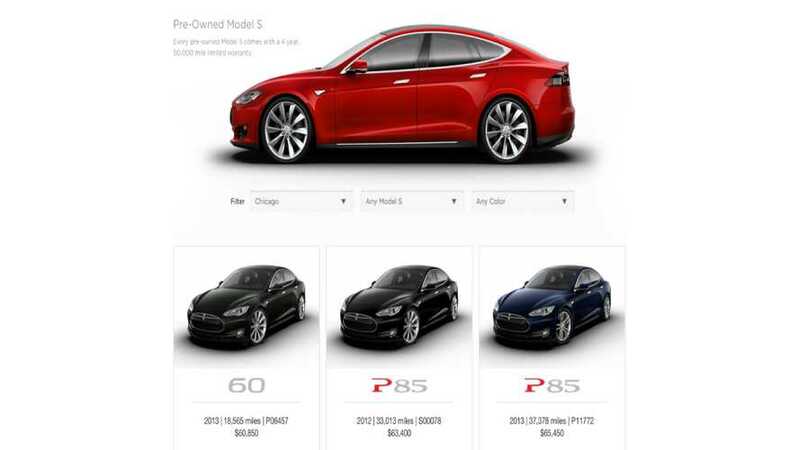 Buying a CPO Model S requires a $1,000 deposit. Other then the money-saving aspect, the other benefit of going CPO is that you will not have to wait to get a Model S.
This CPO tab updates very rapidly.  The current locations include: Atlanta, Chicago, Cleveland, Denver, Florida, Hawaii, Los Angeles, New York, San Francisco Bay Area, Seattle, & Washington DC. We suspect these units will move relatively quick, so if you are in the market for a CPO Model S, then click here to be directed to the CPO tab, where you can see what is available near you.